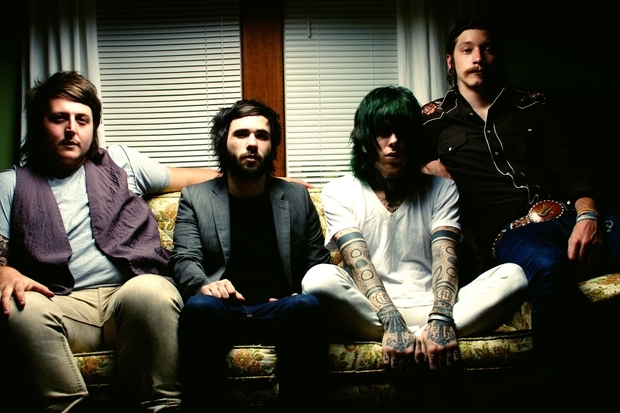 Never Shout Never have debuted a new music video for their track, “Time Travel”. The song is featured on the band's latest album, Time Travel, which hit stores today. Check out the video below and tell us what you think!